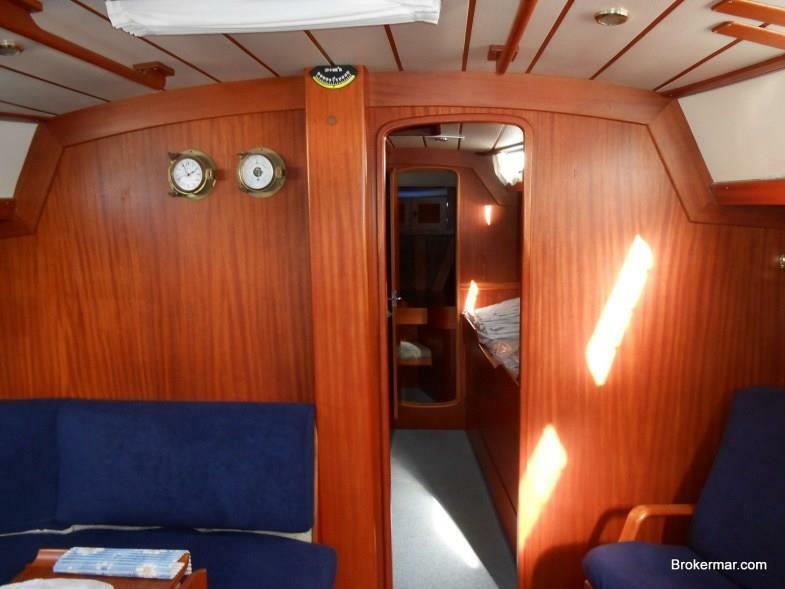 Sailing yacht with centre cockpit Hallberg Rassy 53 1994. 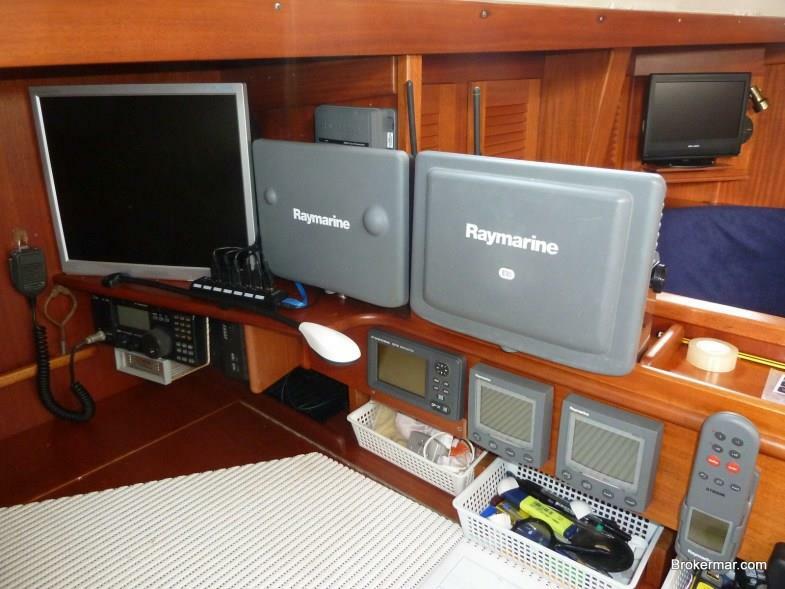 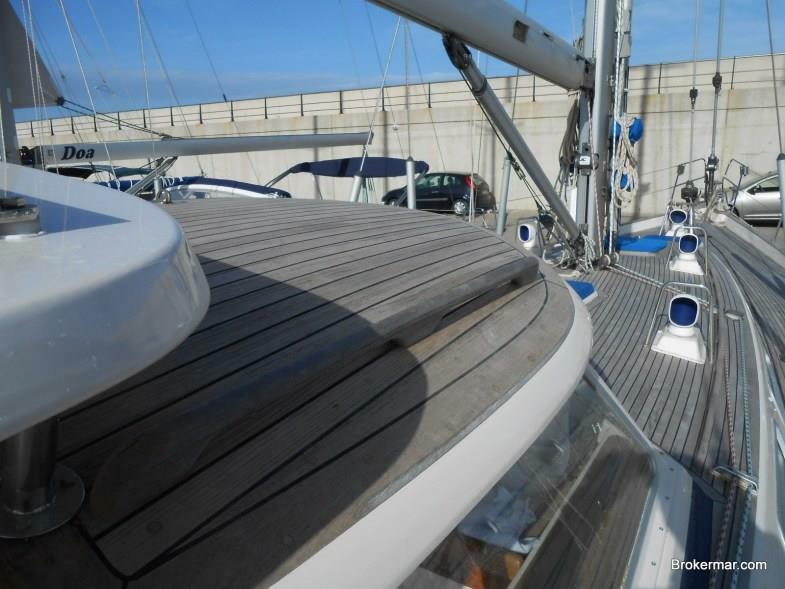 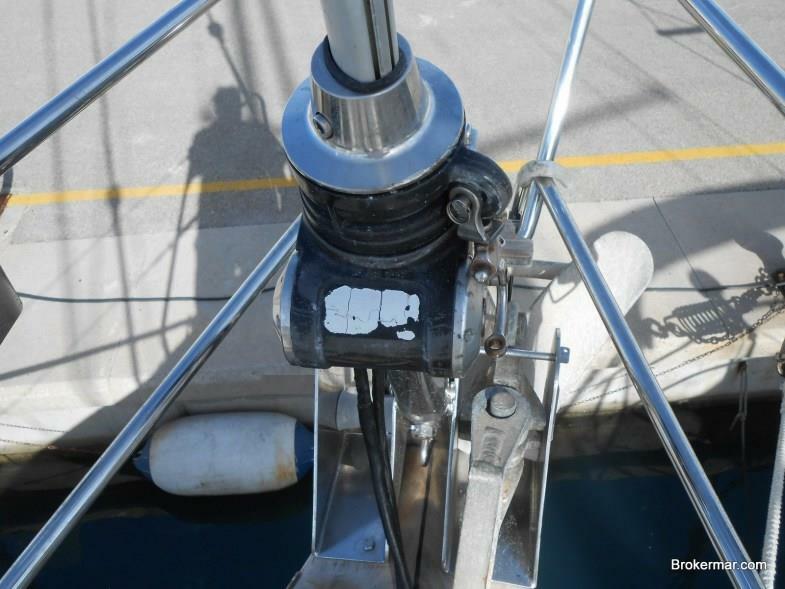 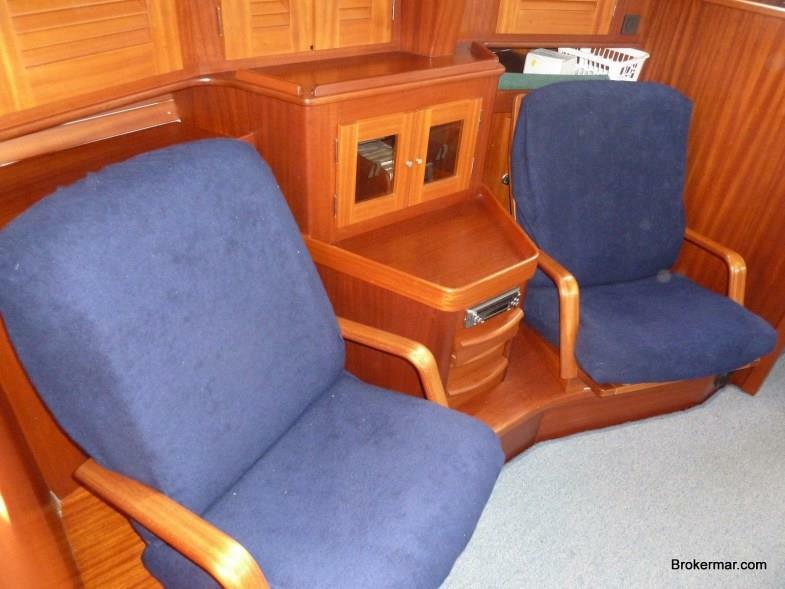 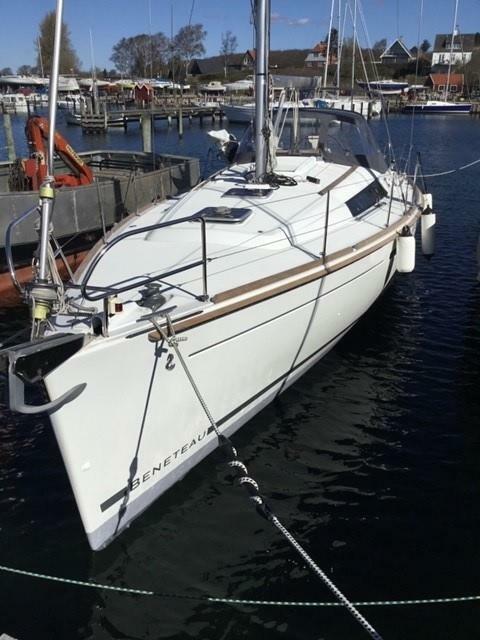 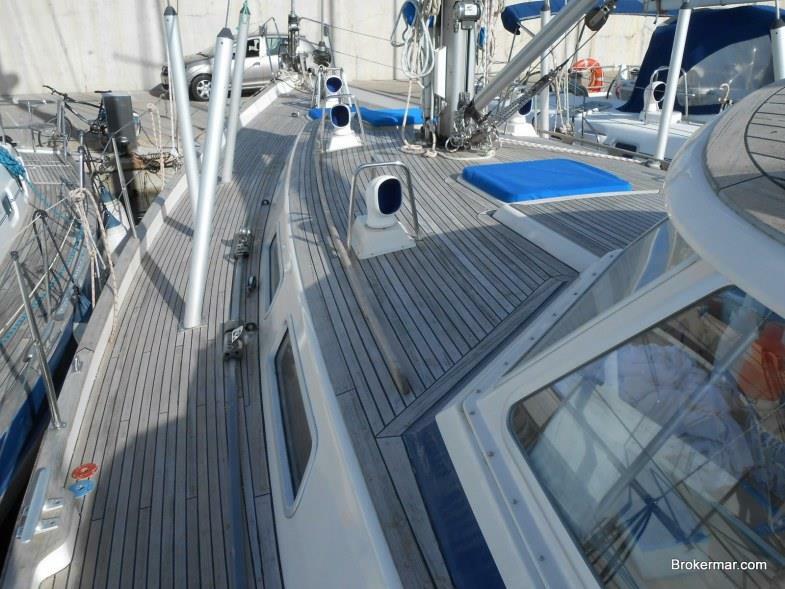 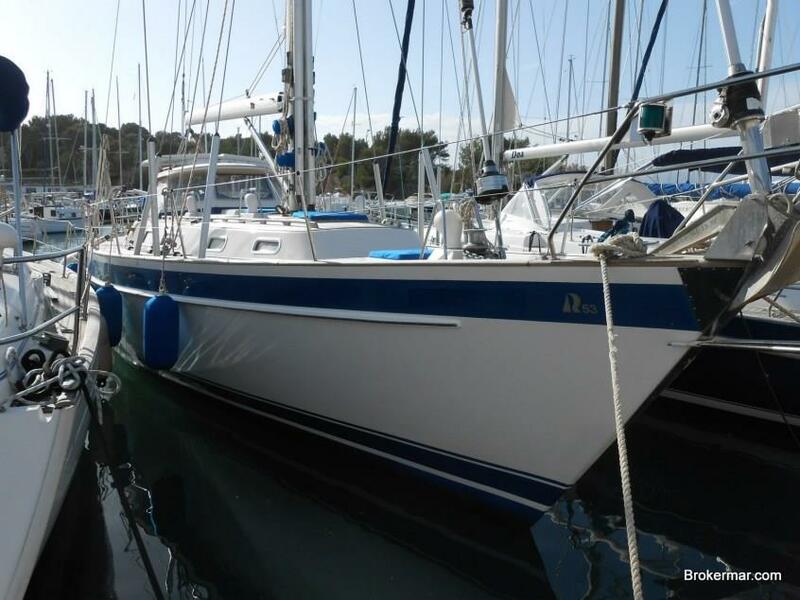 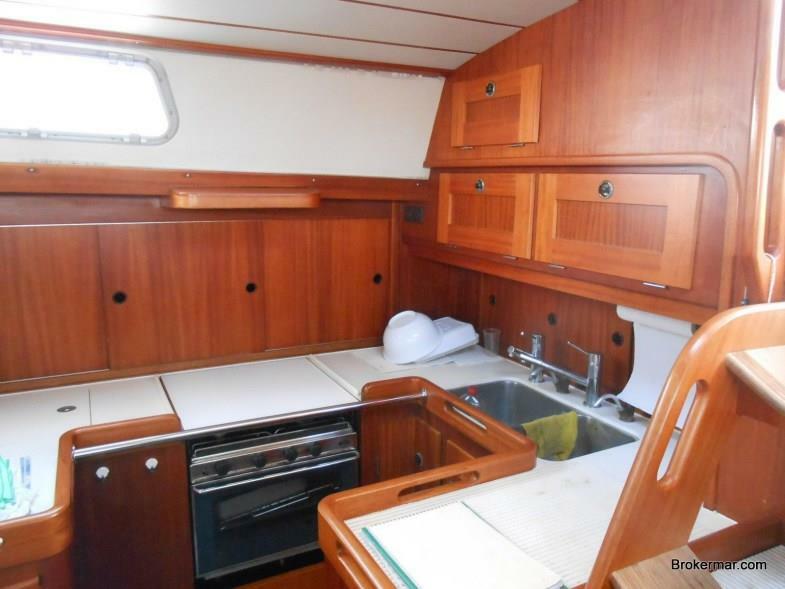 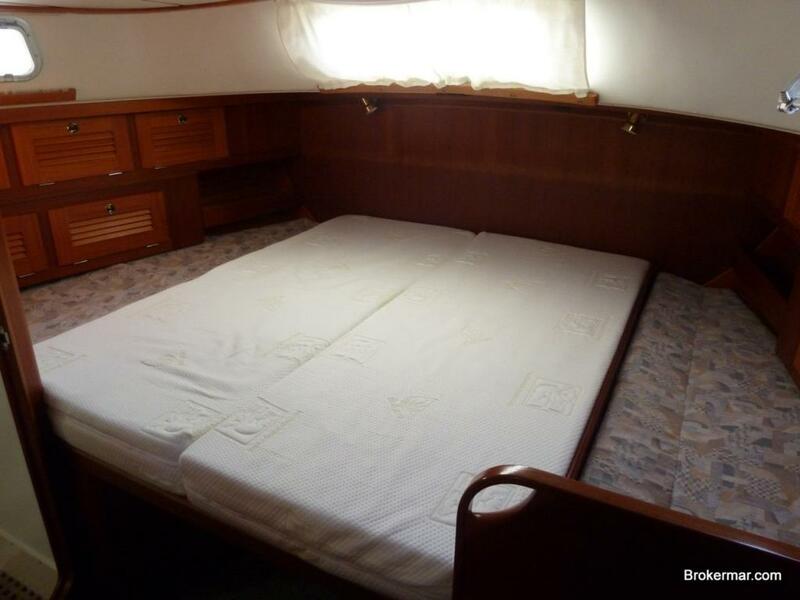 Complete refit 2016 : varnishing, deck, interiors, Master cabin, new batteries. 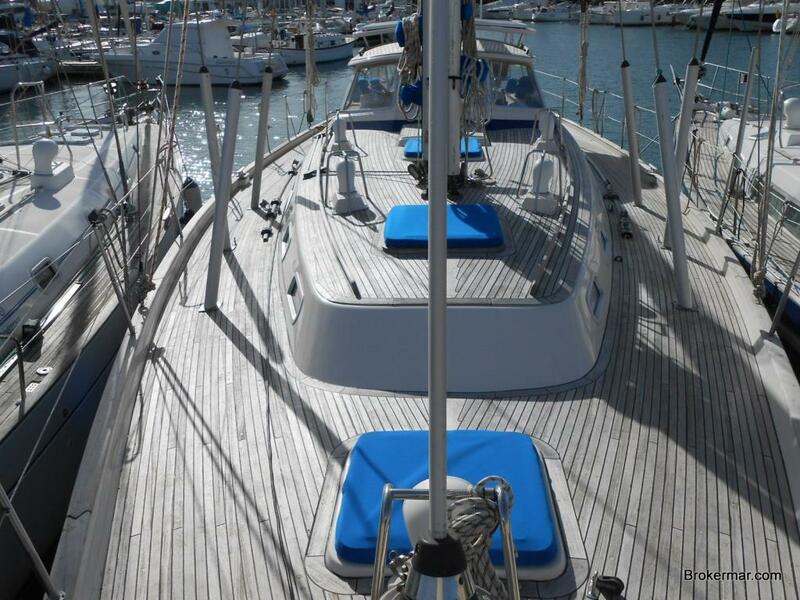 She is available to viewing and inspection in Mallorca. 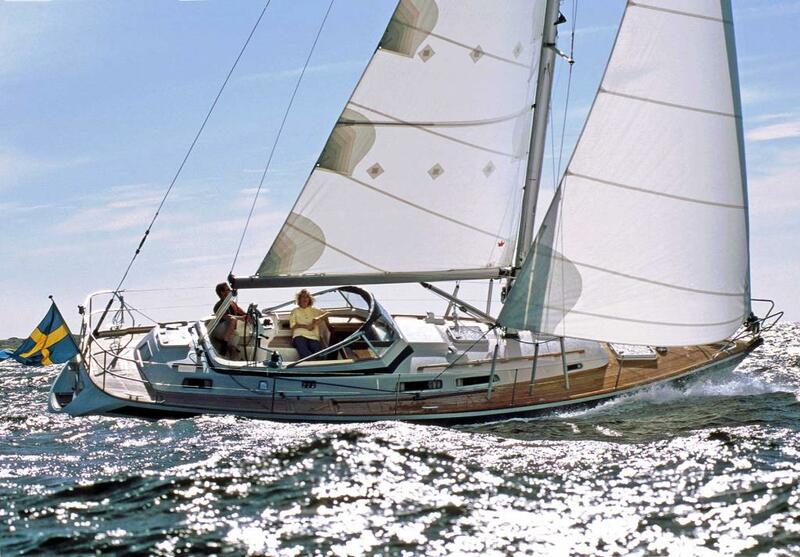 Pleasure yacht. 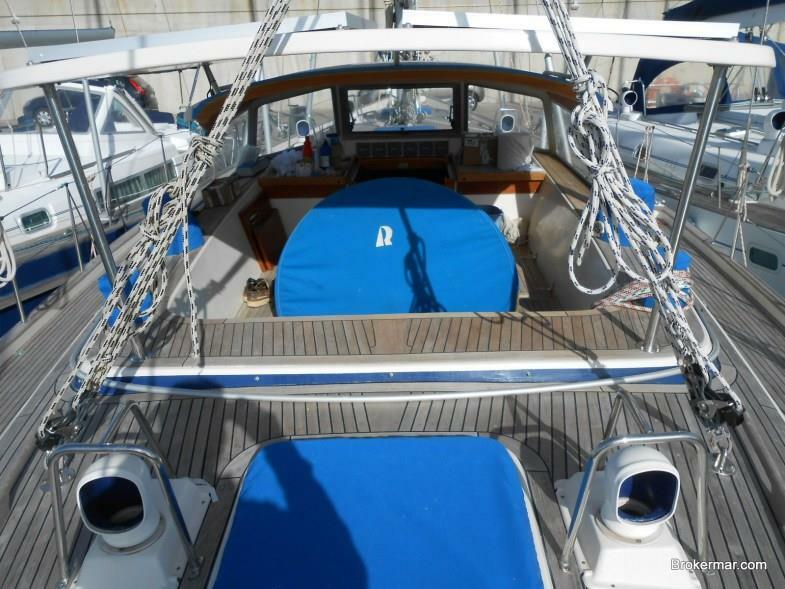 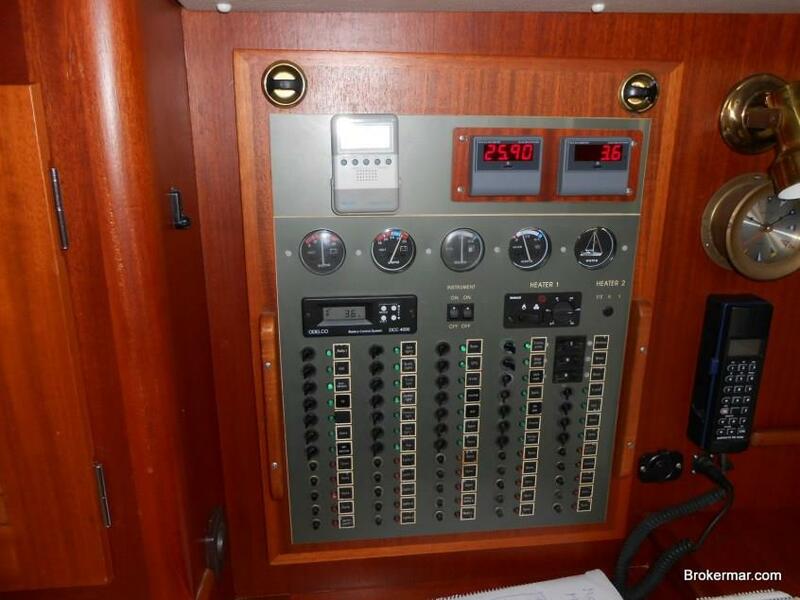 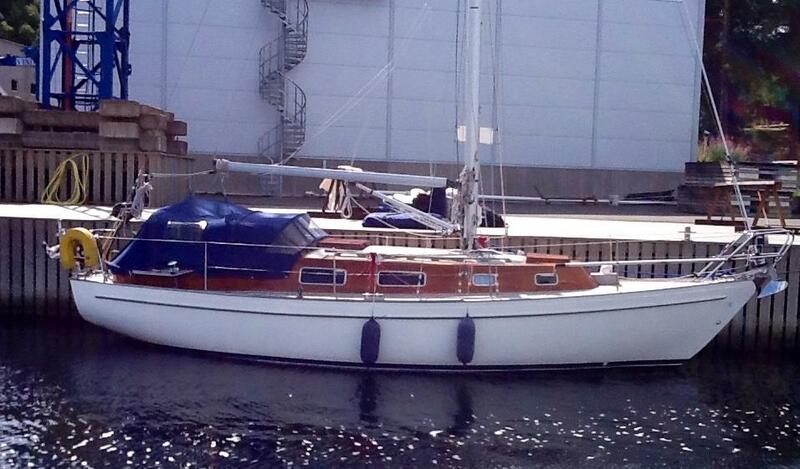 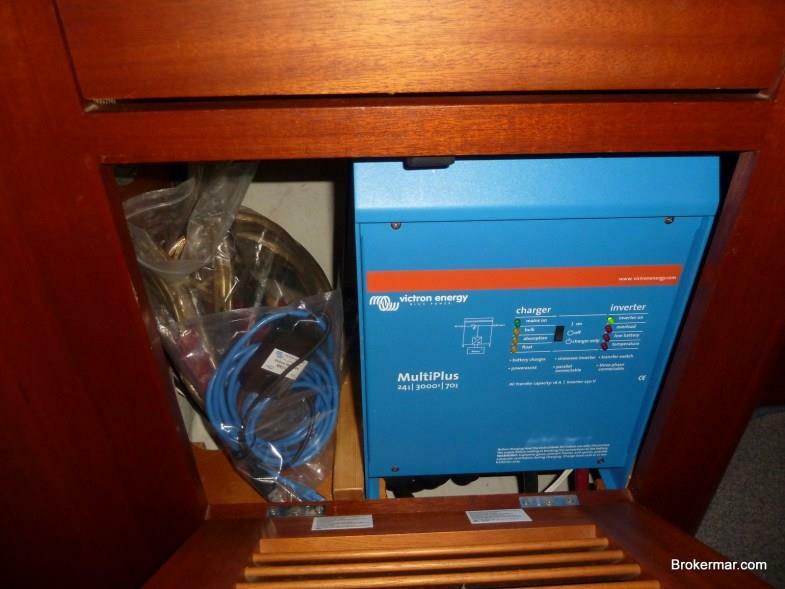 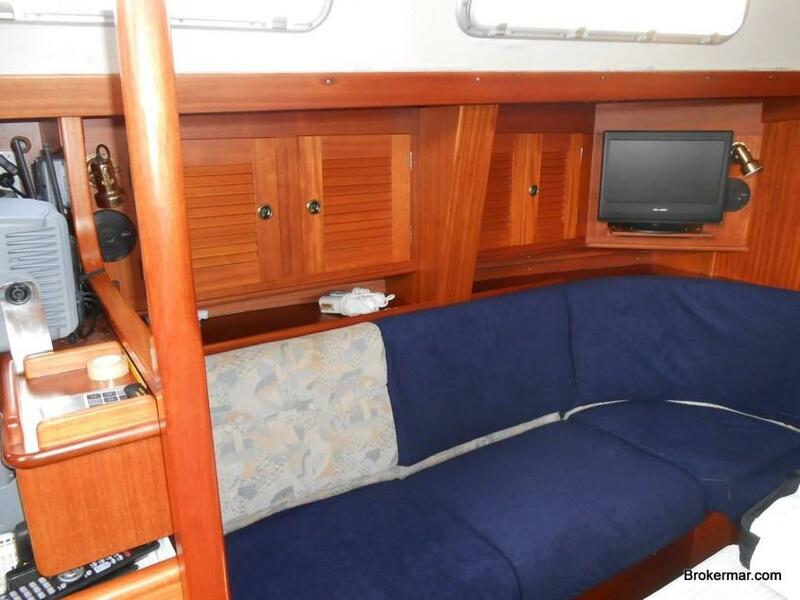 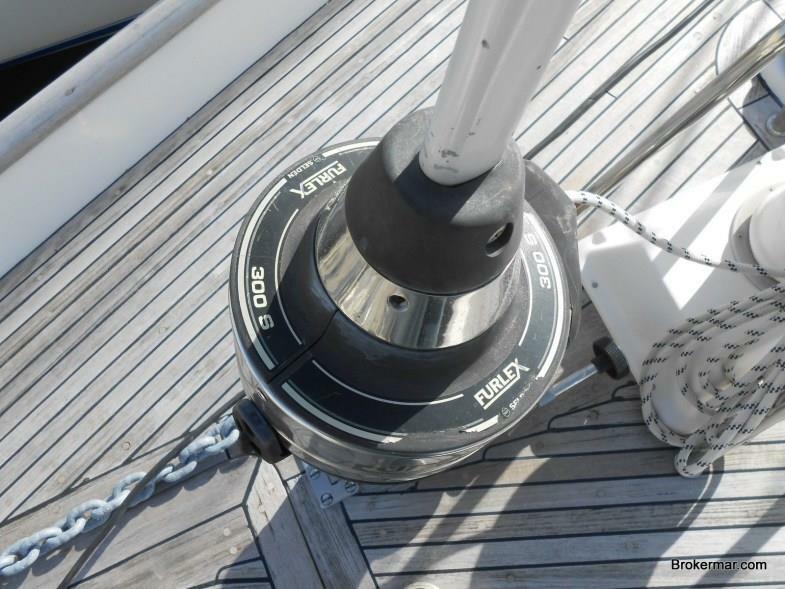 Boat equipped with single Volvo turbo 145hp, bow thruster, generator, batteries charger/inverter.